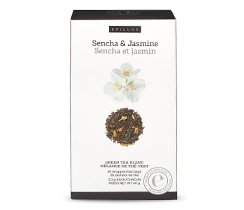 A lemony tea twist on the classic! 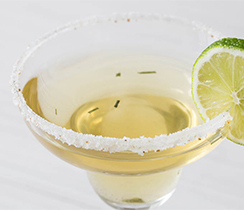 Moisten the rim of a margarita glass with a lime or lemon wedge. 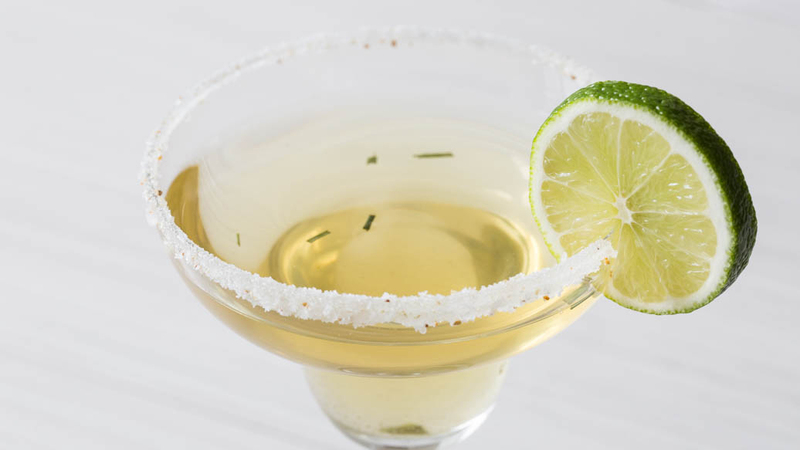 Sprinkle Margarita Rim Trimmer™ on a small plate. Invert the glass in the trimmer, rotating gently to “frost” the rim evenly. Set aside. In a cocktail shaker, combine remaining ingredients. Add more tea if you are using a highball glass. Shake well and strain into the prepared glass. Garnish with a lime or lemon wedge. Make it a mocktail: Replace tequila and limoncello with defrosted frozen limeade or lemonade and replace lime or lemon juice with more tea or soda water.